With FREE shipping and wholesale product pricing, improved nutrition has never been more accessible than with Kyani Prime! Have you ever stopped placing an order when you saw how much the shipping costs would be (especially in a vast country like Australia with relatively high shipping costs)? With Kyani Prime, as long as you have a Kyani Prime product in your cart, the shipping for that entire order will be completely FREE! With your Prime membership, not only will you get FREE shipping on your Kyani orders, you’ll get wholesale pricing on all Kyani products! The following example is when purchasing a Kyani Triangle of Health FX Pack. More examples can be seen on individual product pages on our site. 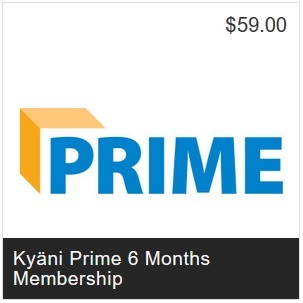 Question 1: How do you purchase Kyani Prime? Click here to view the full range of products. During the checkout process, you’ll be asked if you want to add Prime to your order. Question 2: Am I liable to purchase every month for 6 months? No. 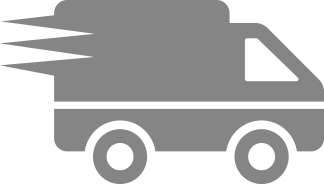 As with any order or distributor signup, you can opt out at any time. If you decide Kyani isn’t for you, simply cancel your autoship and you won’t be sent any further orders. Question 3: Does any order that includes a Prime product include free shipping? Even if we have multiple orders in a month? Yes, as long as there is a Prime product in the cart the entire order gets free shipping. Question 4: If someone orders as a Customer with Prime and decides to become a Distributor before the sixth month ends, do they forfeit what they paid as a Customer? A membership transfer will be pro-rated based on usage and discount applied. 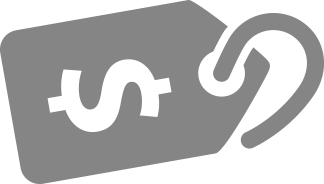 If purchasing Prime as a distributor, the pro-rated price will be applied. Question 5: Is the 30 day money back guarantee still applicable to Prime product purchases? Yes, for the products only. Question 6: Can Customers get a refund on their Prime membership charge before their 6 months end? No. After 3 business days there is no refund for the 6 months Prime purchase.